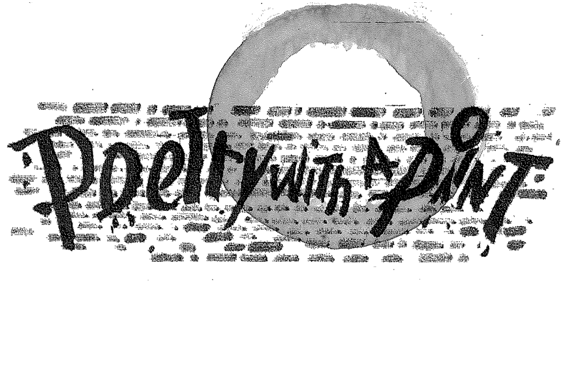 I am very excited to announce my upcoming performance with POETRY WITH A POINT – an intimate poetry/performance salon held semi-annually at Hummingbird to Mars, in Trolley Square, Wilmington, Delaware. 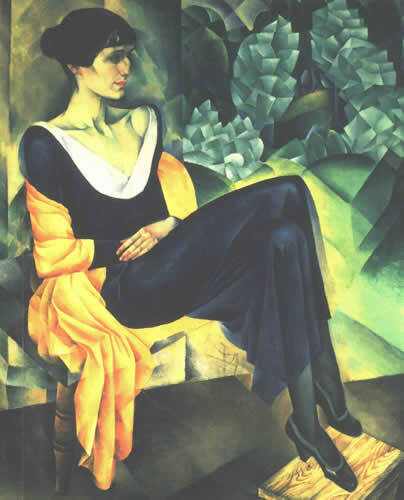 With “Seduction” as the evening’s theme, I will be reading as celebrated Russian poet Anna Akhmatova, from her early work. Sometimes referred to as “the Muse of Keening” – and criticized by revolutionist Russia as “a nun and a whore” – Anna’s poetry often explored themes of passion, grief, and spiritual guilt. Her work is deeply moving, sensory… and slyly seductive. “Seduction”‘s lineup also includes local artists performing music, monologues, and poetry ranging from flirtatious to bawdy. Poets, drunkards, and harlots welcome, though space is limited. Hummingbird to Mars is a speakeasy themed venue located atop Catherine Rooney’s in Trolley Square. Just stop in the back of Rooney’s on 16th Street and press the intercom to enter a time of elegance, relaxation, and seduction.